Absolutely right @starman. I remember sitting next to an off duty BA air hostess on approach to Heathrow who, more in the context of the view, remarked on it being highly unusual for flights to approach over a major city. Yes, there are other examples but for comparison JFK and Schipol both route their flights over water. Schipol has 6 runways and passive provision for another 4 yet we spend years prevaricating over a 3rd runway at an airport in the wrong place. The lack of joined up thinking on this is infuriating. Seriously though, the idea of quieter skies is more or less a fantasy. We can moan all we want, but likelihood of any major changes, pretty darn slim. Especially with Boris Island being so fiercely opposed. Boris Island was a nice vanity project but was never going to get off the ground (no pun intended) - not least due to huge amount of ordinance quite near it, the massive costs involved and the complete dismissal of it by everyone in the business. It was a no go from the start. OK can we all move there instead and get away from this noise lol. Maybe whack a huge new town there? Would have needed to have been built anyway, and would solve the housing crisis surely, with good commute in of course. Strictly speaking it was a proposal spearheaded originally by DoT which he then co-opted. There have been more than one proposal for the Thames Estuary and the one I’ve previously championed was put forward by Foster + Partners at a much later date, offering a potentially more reasonable and comprehensive solution. While business may not have approved, there would be no shortage of private capital with investors in infrastructures (pensions, sovereign wealth) clambering for the very type of large projects. Sadly recent decades have shown that it is the done thing to scrap everything the last government did as a new party takes charge. Not mentioning it anymore in case it gets split to politicos. Except in this case successive governments of all hues have done nothing. Apart from the police cars and ambulances I think Norfolk is noisier than London during the day. At night you can hear a pin drop. I love Ospreys! I love them more in Norfolk! Very loud, very vibes and very very low. Air force brat here. 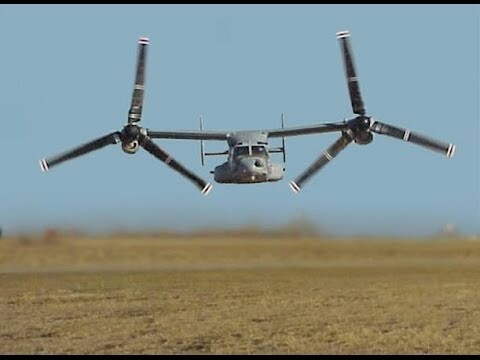 I thought of the Bell Boeing V22 first. Even though my parents live on Osprey Lane so called for the large number of nesting ospreys in the area. I have been away while this thread has motored along, but I’ve been following the aircraft noise issues for a few months now. I’ll write a little more soon, but campaigning, which used to cover Heathrow routes only, has spread to cover City too, firstly the East End boroughs with HACAN East, and now a new group, HACAN South East, which I am planning ion joining. Here is the invitation I received the other day to take an interest in the new group. There is increasing concern about flight paths and aircraft noise from Heathrow over South and South East London. Some areas have also been experiencing more noise from London City aircraft following the concentration of its flight paths last year. More positively, Heathrow will be holding a public consultation later this year to get people’s views on the design principles which should inform the root and branch review of flight paths it will be undertaking (whether or not it gets permission for a third runway). It will be asking communities for their thoughts on the importance of things like respite. We want to make sure that the community voice in South and South East London is as strong as possible and so we are proposing to set up HACAN South East as a sister body to HACAN and HACAN East. We would like to invite you to an the inaugural meeting of HACAN South East London on 26th September at 7.30pm, Kennington Park Community Centre, 8 Harleyford Street, SE11 5SY (just beside the Oval Cricket Ground). Do come along! It will be a chance to hear from campaigners about the latest developments at Heathrow and London City airports. And it will be a chance to give your views on what the new body should concentrate on. Some issues that I see re City Airport gleaned from HACAN and my own observations by following the plane tracker apps available online. Westerly wind. When the wind is from the west, (70% of days), we in SE23 are untroubled by City airport flightpaths, Heathrow and City both land from the east. But I think on these days we are affected by Heathrow flightpaths instead. East wind. But on 30% of days they both land from the west and it is these City aircraft that go over our gardens. It starts very early, I find it relentless and different to how it used to be. The reason it is far more noticeable is that aircraft now have to use GPS navigation. Now, from 2016, through automatic navigation aircraft follow a very exact and identical flightpath by the time they reach Forest Hill as they then turn north and then east to land at City. This means a procession of planes at exactly 2000 feet. I think this is too low. It also means that on 30% of days we get 100% of aircraft on an identical line, in this case over my home. It seems to be accepted that these ‘concentrated flight paths’ are not working and we are waiting to find out what other proposals can be made. The most sensible one seems to be a variation of the concentrated line - giving ‘respite’. The idea being that maybe the line is different on different days so the noise is spread over a wider area and most homes do not get several days at a time of constant noise. Other kinds of respite would be good too - recognition that it is needed is something to be argued for. The second issue re City is that the noise impact on homes is not coordinated with Heathrow. There is nothing to say that on the days we do not get City flights we get instead a Heathrow concentrated line instead. So no respite ever. HACAN are trying, I think, to get residential noise proper and proportionate consideration alongside other issues like the economy, business and leisure flight needs, the needs of airports to make money etc etc. It is hard to get the individual resident’s voice heard when dealing with large institutions with different priorities. There does seem to be some political support on addressing the noise issue, but pressure on councillors, MP’s etc will raise awareness and can’t do any harm. I think that the incoming flight paths to Heathrow have changed. I don’t think we had Heathrow flights directly over Forest Hill previously. Thank you for your query, which has been forwarded to me, and apologies for my delay in replying. AEF is aware of flightpaths trials carried out by Heathrow in 2014, and that ever since, communities not previously affected by noise are now suffering, although Heathrow says that operations have reverted to pre-trial practices. 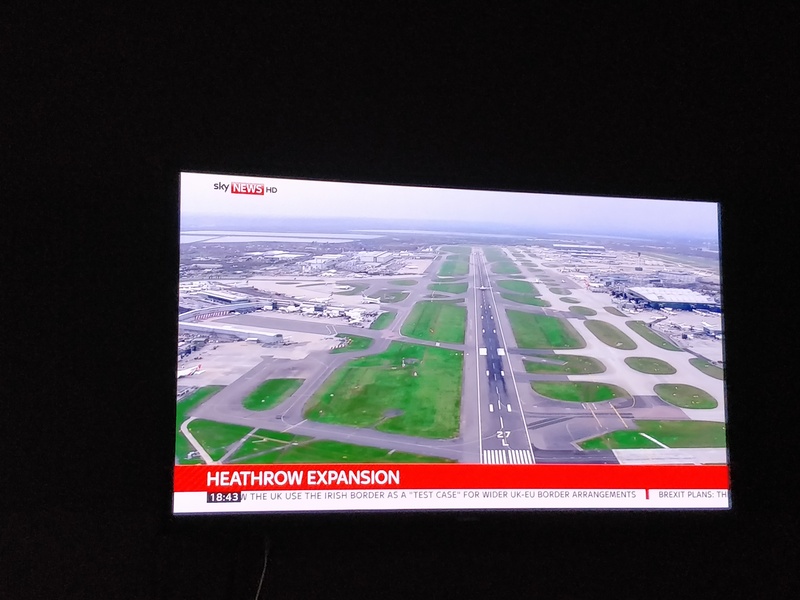 I am not sure about the exact routes of flightpaths, but I know that, while the number of flights to and from Heathrow has only increased marginally, some flightpaths are being used more intensively. Also, some of the aircraft being operated are heavier, and are noisier in comparison. This might account for the increased noise that your neighbour, and you, are experiencing. In order to comply with the 1982 Civil Aviation Act, Heathrow Airport must consult with local authorities, airport users and interest groups who have an interest in its operations. Heathrow Airport Consultative Committee (HACC) is made up of several local authorities, and other interested parties, which serve as local representatives. The organisation called the Heathrow Association for the Control of Aircraft Noise (HACAN) is listed there, and it might be an idea to contact them to discuss what is being said in meetings about airspace use and noise nuisance (HACAN is likely to have more detailed knowledge of what is happening locally than I do). A full list of HACC representatives is here. AirportWatch has produced a useful history and summary of an independent report into operations in and out of Heathrow, which you can read here. If you’d like to read the full report, you can do so here. I am sorry that I can’t be of more immediate help to you, but I hope that the above will be of some use.